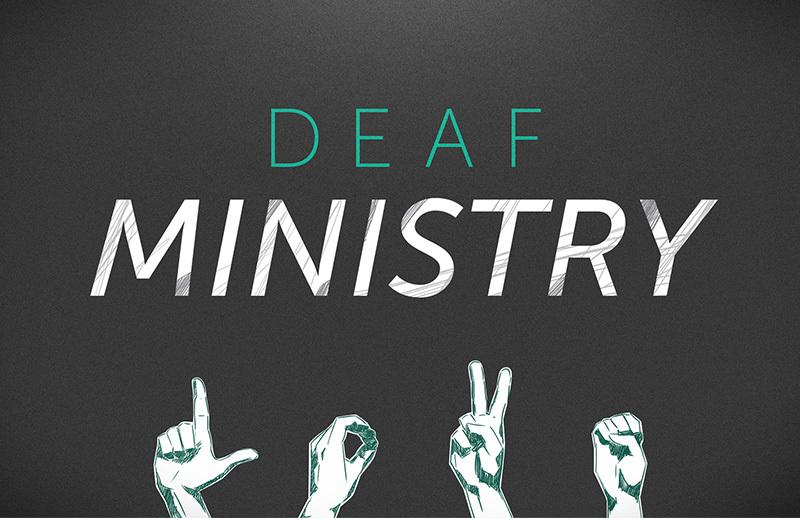 Independent Baptist Church’s Deaf Ministry is for the deaf and hearing impaired in our community. Our Bible study is at 9:30 A.M., and our church service begins at 10:40 A.M. The Sunday and Wednesday evening church services are interpreted for the deaf. We have an average of fifteen to twenty faithful deaf folks attending our church. We also have special activities – bowling, skating, progressive dinners, pot luck dinners, and much more. Once a year, during the summer, we attend a deaf camp in Tennessee. This camp is conducted by Reggie and Kim Rempel through Harvest Deaf Ministries in Georgia.